NEW workshops have been added to my FALL 2018 schedule and I wanted to make sure you knew about them since they were not included in the last teaching calendar. 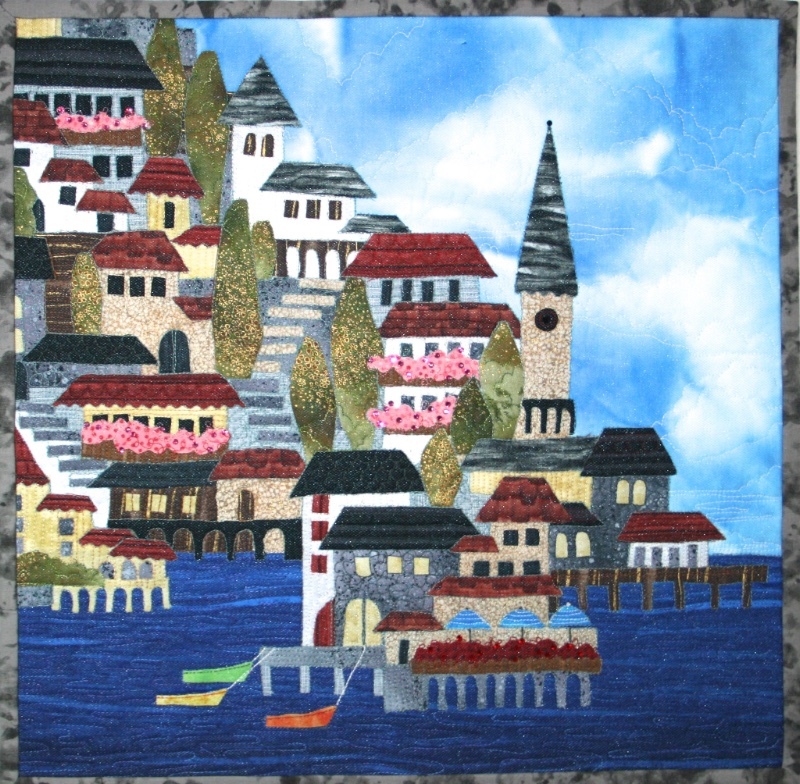 If you are a new subscriber to my newsletters....first of all WELCOME and thank you for joining me! 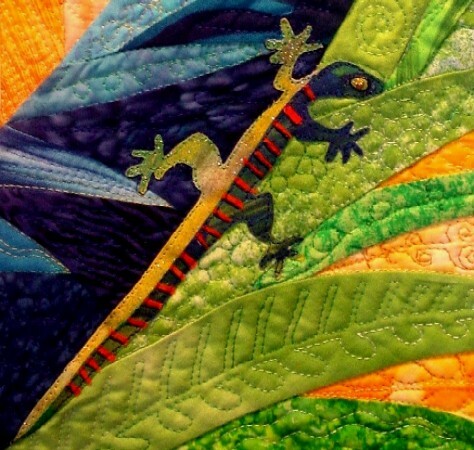 Here is a link to the SUMMER Quilted Lizard Tales newsletter, so now you are totally up to date! 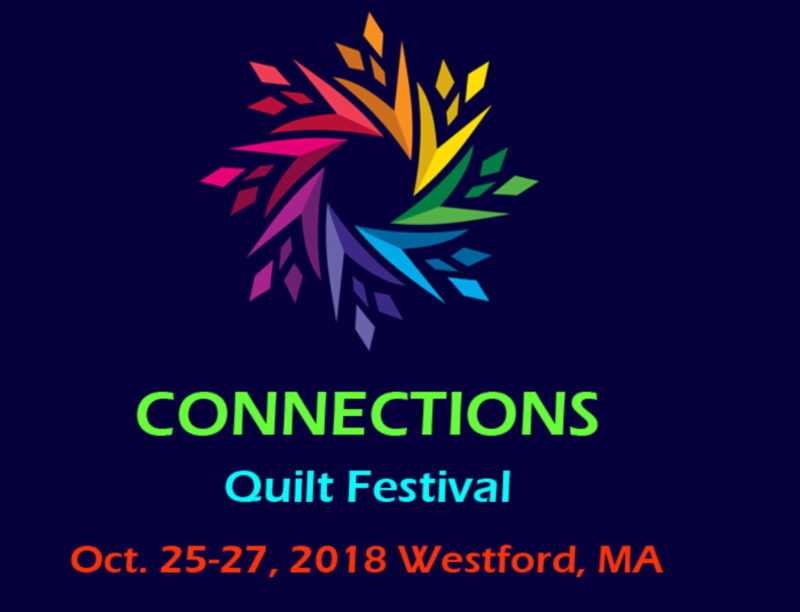 I will be teaching 3 workshops at the CONNECTIONS Quilt Festival in Westford, MA. 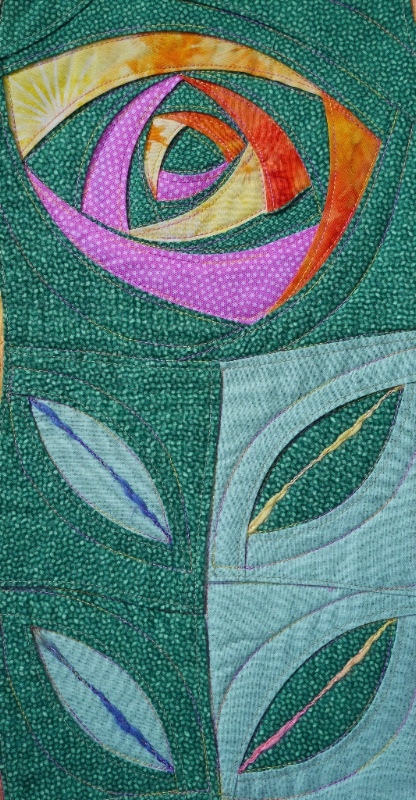 Here's a peek at "Color Twists Released" in the quilting process. 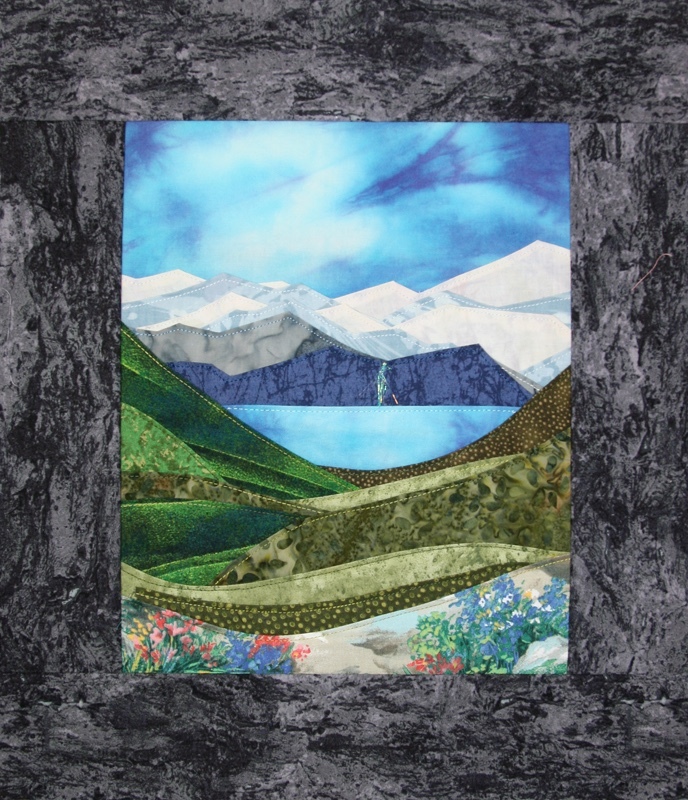 I've been quilting every day now for 2 weeks and probably have another 3 more weeks of quilting left to do, which I will fit in between teaching trips to New Hampshire, South Carolina and Georgia. Looking forward to meeting many of you in the next couple of weeks! See you again in the FALL newsletter, which will be emailed in November. 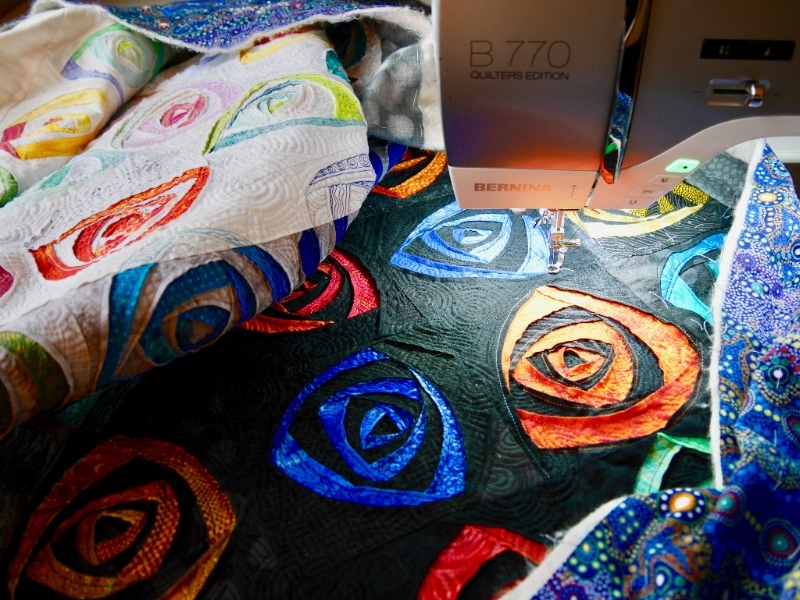 Copyright © 2018 The Quilted Lizard Fiber Art Studio, All rights reserved.